Humanists are people who shape their own lives in the here and now, because we believe it’s the only life we have. We make sense of the world through logic, reason, and evidence, and always seek to treat those around us with warmth, understanding, and respect. 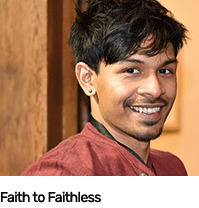 At Humanists UK, we work to bring non-religious people together to develop their own views and an understanding of the world around them.  Together, our networks of activists are involved in a range of charitable services which help us to create lasting change for a better society, as well as creating spaces for like-minded people to come together and share ideas. We have always had the building of non-religious community as one of our aims but the way that we do this has changed a lot over the last century or so. From the 1890s until the 1940s we offered non-religious congregational models of community, in what were basically non-religious ‘churches’. The popularity of such models declined with the popularity of all congregational models, including churches themselves. 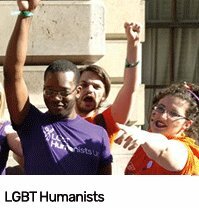 Today, our local humanist groups offer a focus for fellowship and community amongst the non-religious, as well as providing opportunities to campaign and be active on local level on the many social and political issues that humanists care about, and we are always looking for people to set up more of them. We also support specific communities like the Defence Humanists for non-religious armed forces personnel and their families, and LGBT Humanists. 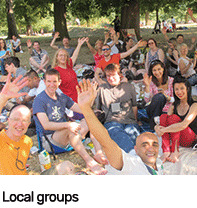 These sections of Humanists UK offer community to their members, and a shared voice. And we support humanist choirs – currently in London and the North West. 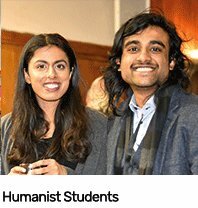 Humanist Students is our student section, bringing together non-religious students and humanist student societies across the country. 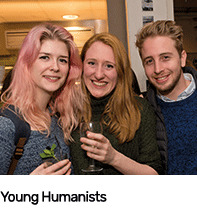 And Young Humanists represents and supports humanists aged 18-35: whether you’ve just left education, are working your way up the career ladder, or are raising a family (or all three! 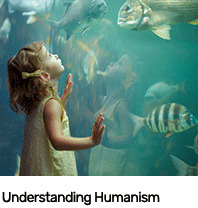 ), Young Humanists is designed for you. In service of the wider community, our trained celebrants are increasingly asked to devise and officiate at civic ceremonies like mayoral installations, remembrance days and other occasions, where the brief is to shape an occasion which will be secular in the inclusive sense of the word and bring people together as members of a shared society. Humanists UK itself is not party political but we work with affiliated groups in a number of parties – the Labour Party, the Conservative Party, the Liberal Democrats and the Green Party. As well as community building, we have a long history in the provision of community services. In the 1950s and 1960s we were involved in a Humanist Housing Association, Adoption Society, and Counseling Service and pioneered many modern standards now taken for granted. 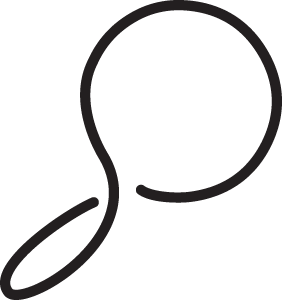 As access to services like these became less controlled by religious groups and provided by the state or other more secular bodies, we moved out of this direct provision and the humanist specific services merged into larger providers open to all – the Humanist Housing Association, for example, merged into what is now Origin Housing. 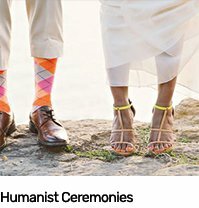 Today our most visible community service is the provision of humanist ceremonies for the non-religious – funerals, weddings, and naming ceremonies. We have led the way in the last few decades in this work, and today over a million people attend a humanist ceremony in the UK each year. They are meaningful and personalised ceremonies that receive praise from all who are involved in them. 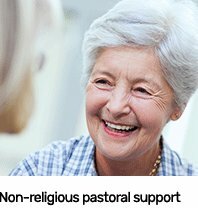 In recent years, we have also developed models of non-religious pastoral support, especially in areas where religious people have the benefit of a chaplain, like prisons and hospitals. This is an expanding area of our work. We are always keen to develop our work to provide more of what people want. If you have an idea or a need, let us know.